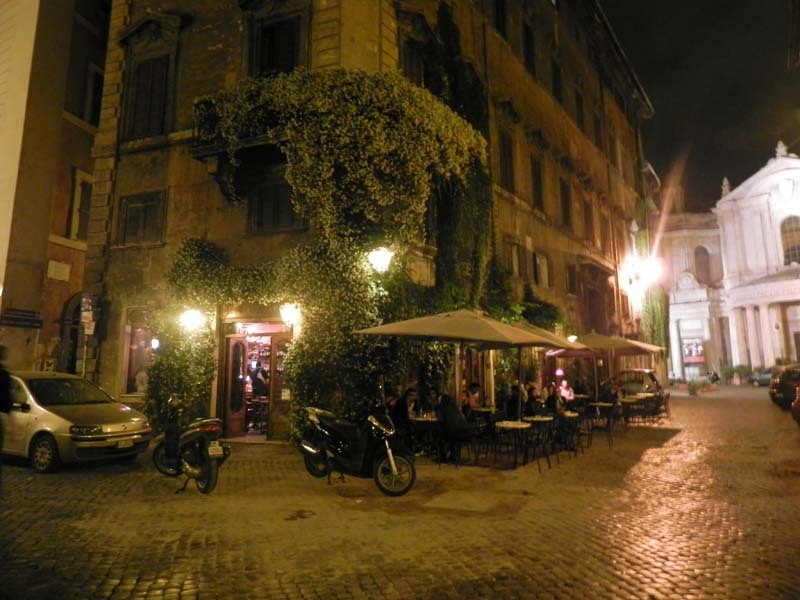 Night Life; great restaurants, bars and shops. 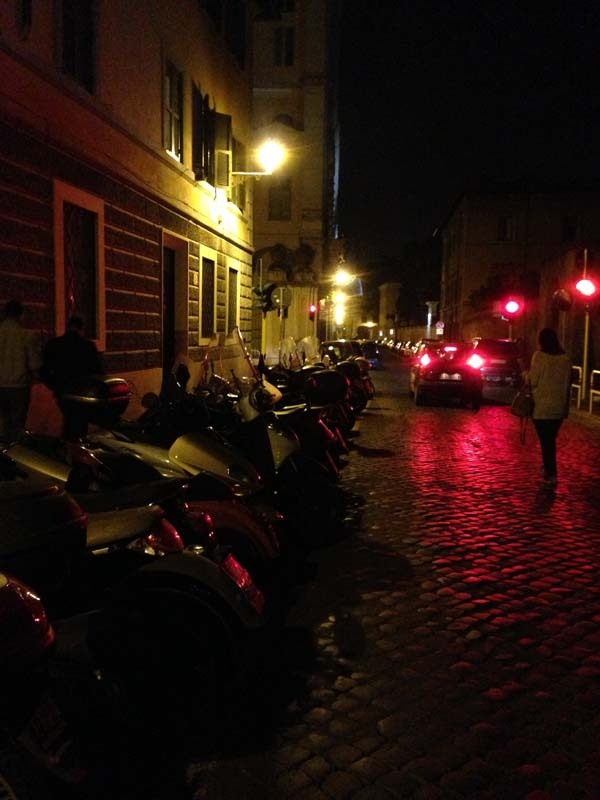 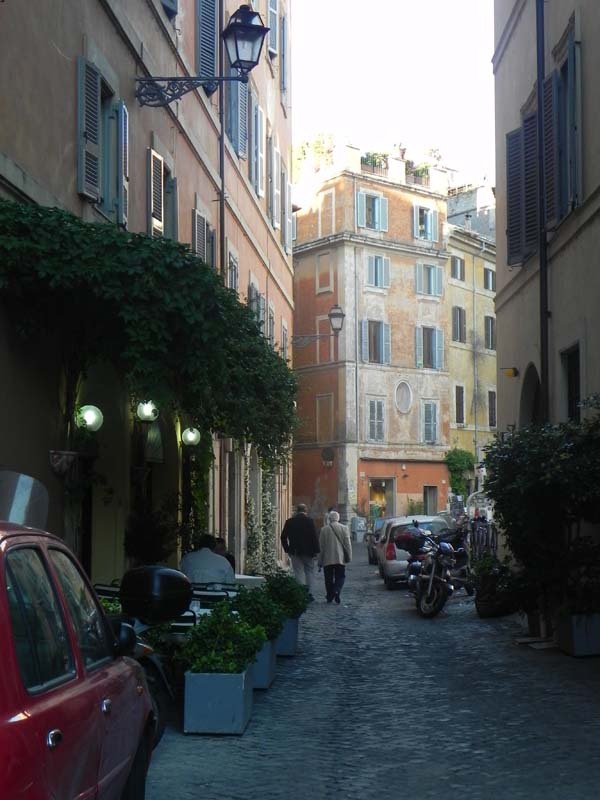 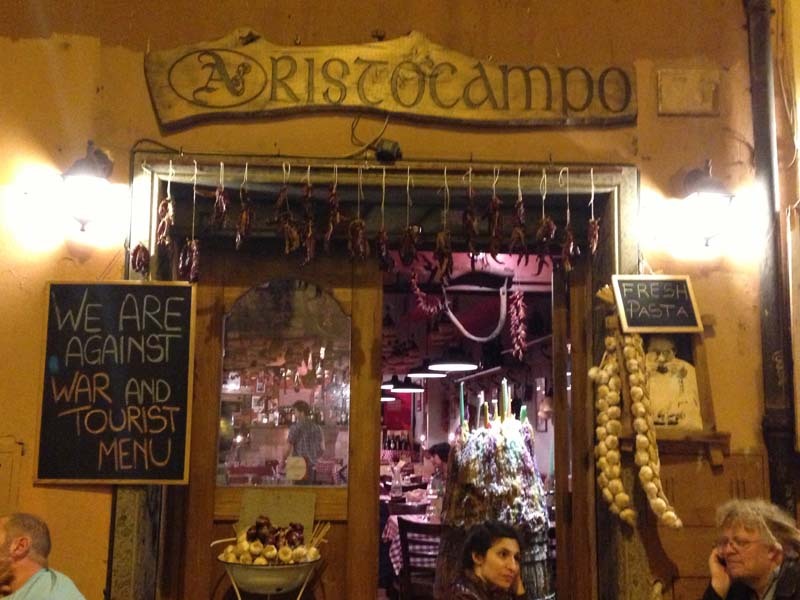 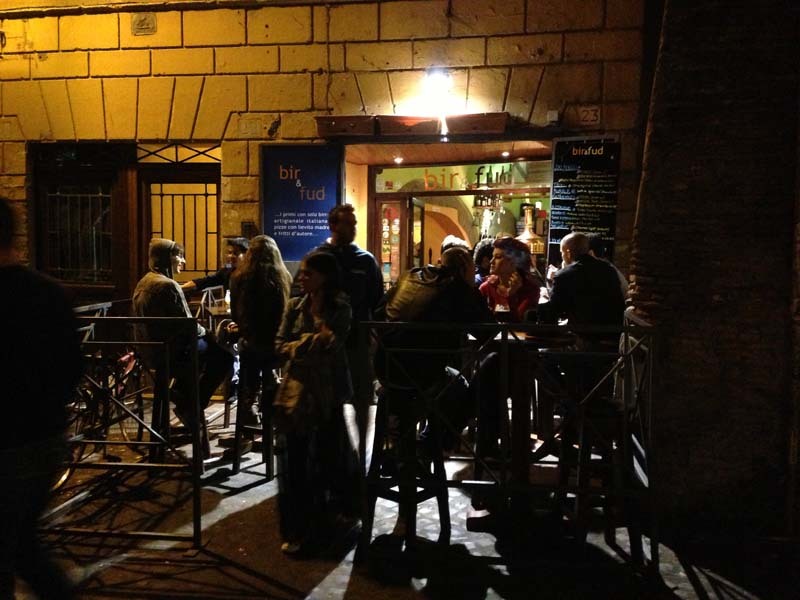 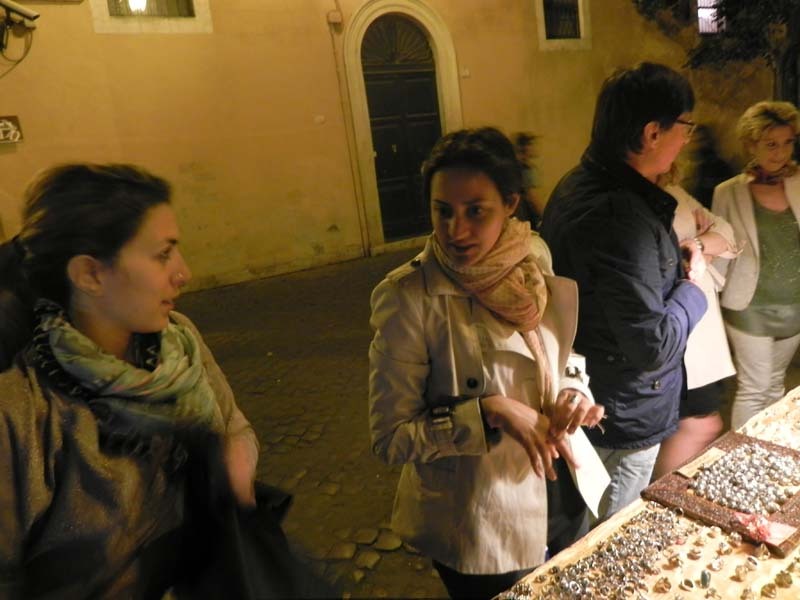 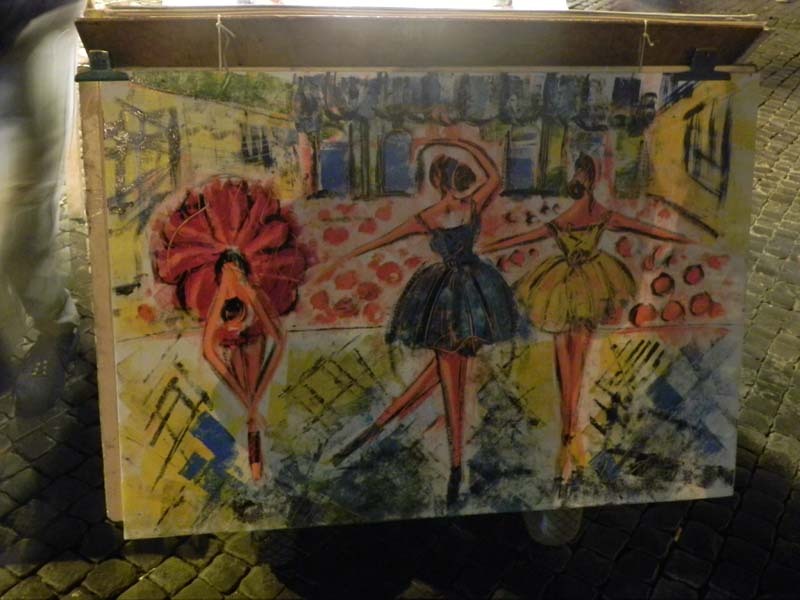 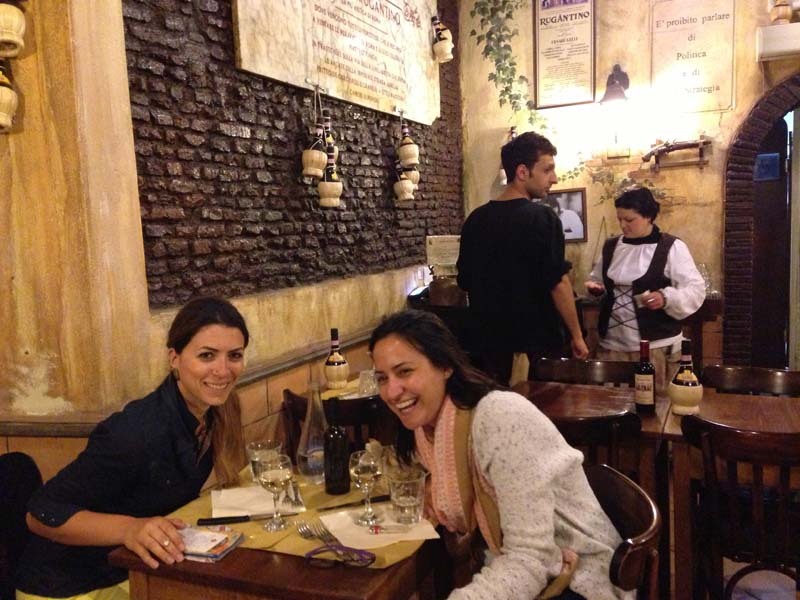 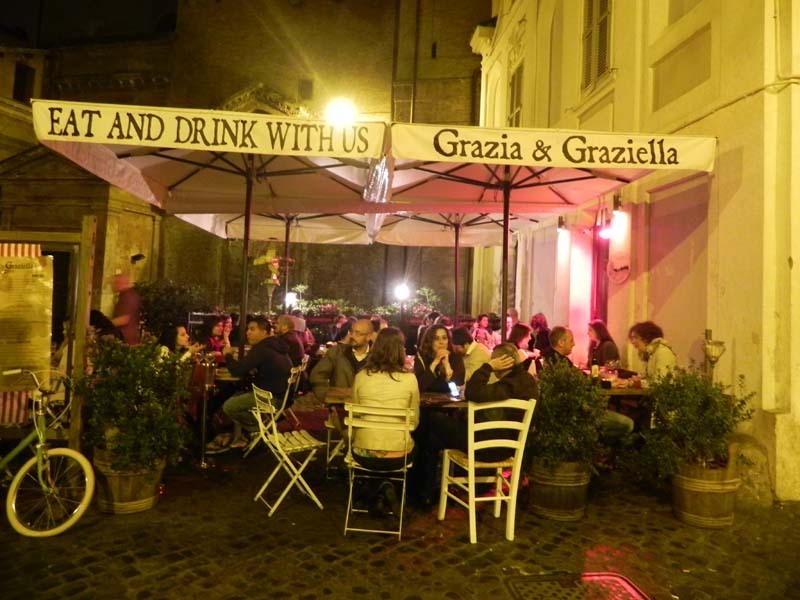 You will not get bored from walking around, or hoping from one place to the other, Trastevere is so much fun and has a big beautiful night scene – very chilled atmosphere. 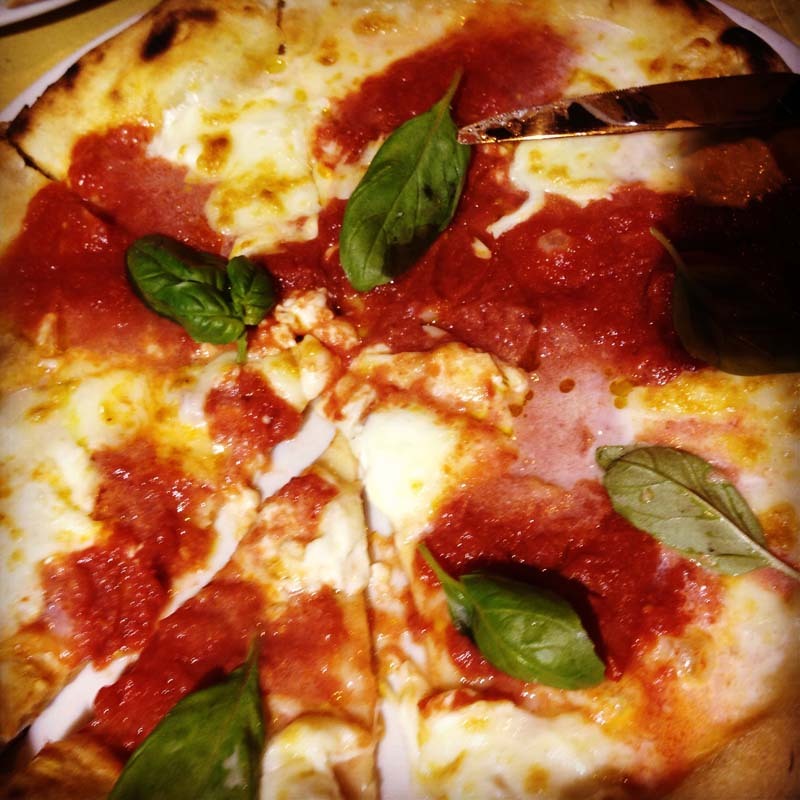 Best of all – food is “Fantastic”. 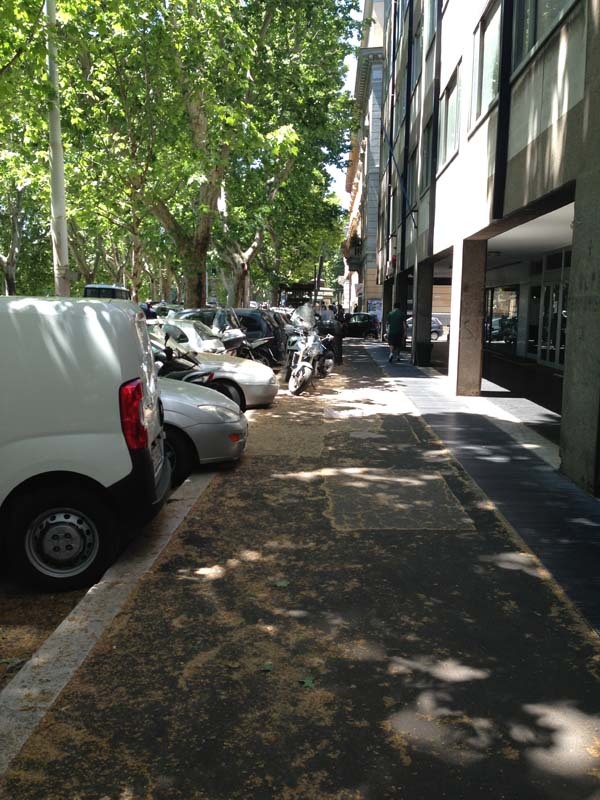 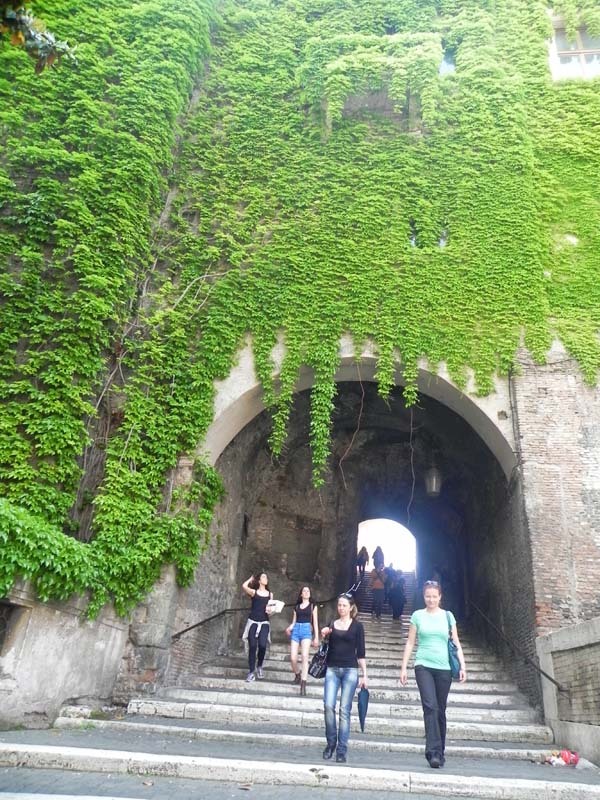 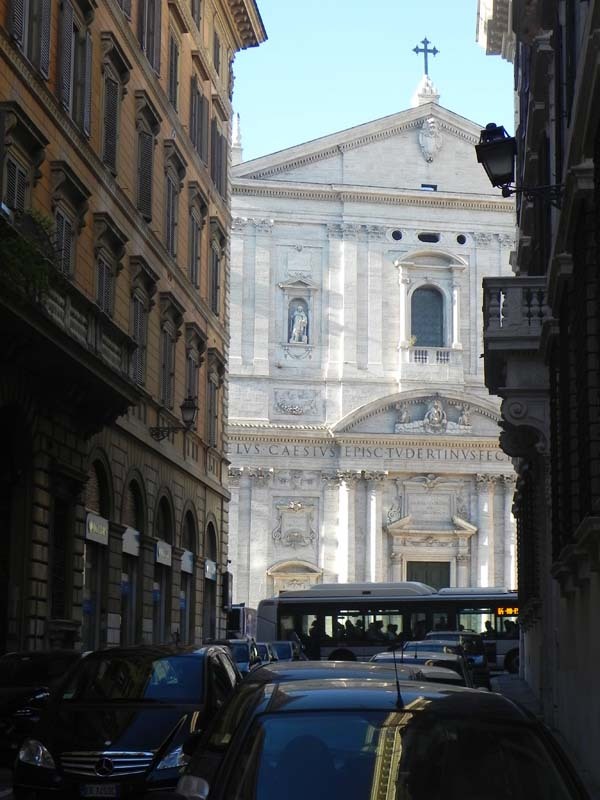 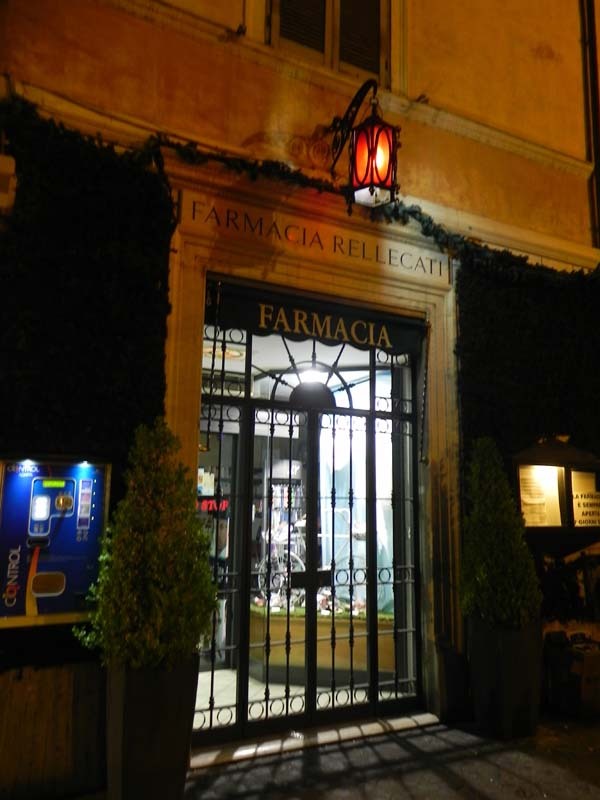 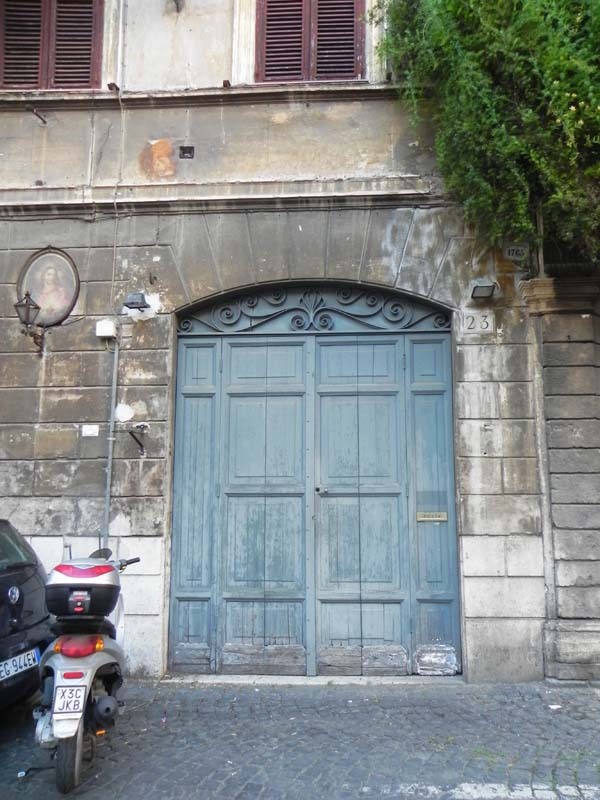 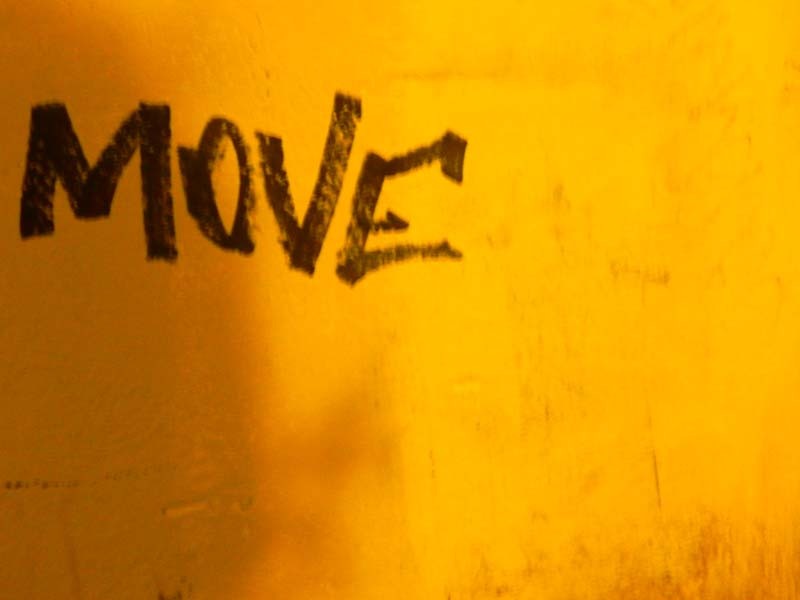 ** Walking Distance 20 Minutes to Piazza Testaccio, it is a little bit far away from the rest of the areas I have mentioned. 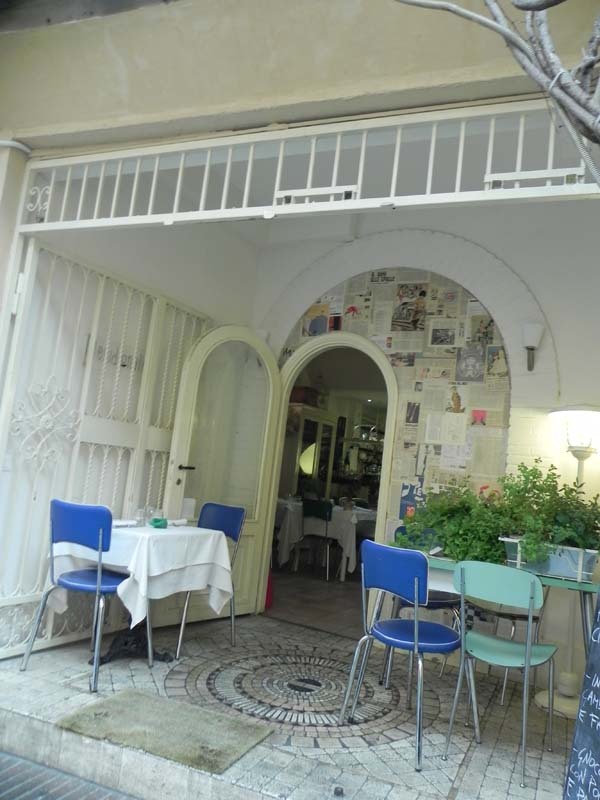 Pizzerio Ai Marmi Sri (Obiorio) – Viale Trastevere 53 – Suppli is amazing. 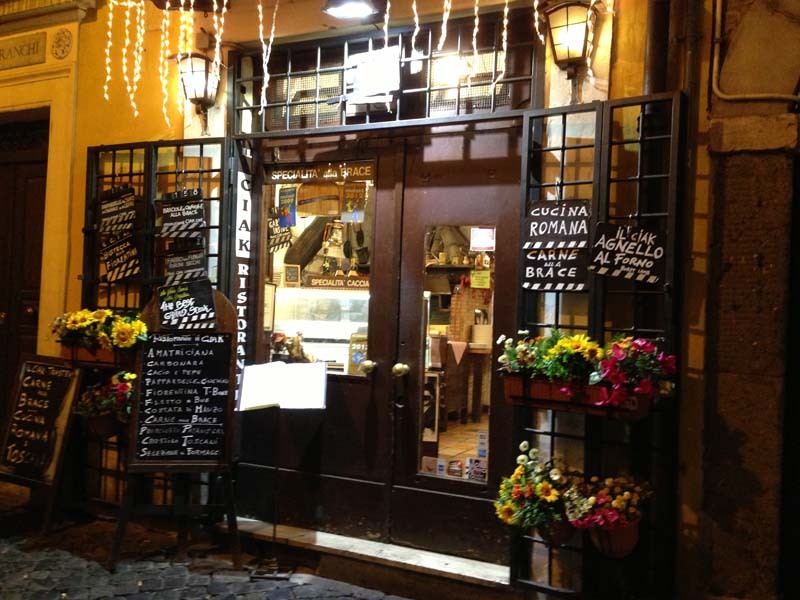 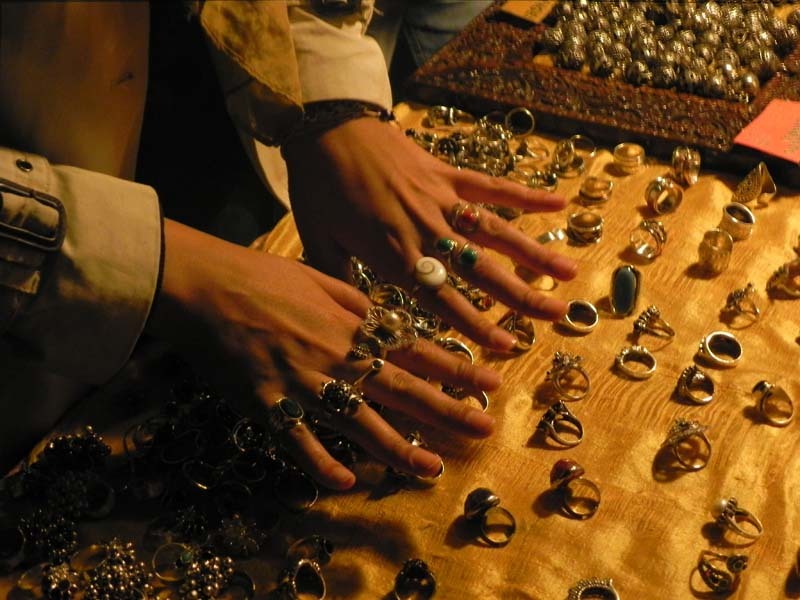 Freni e Frizioni – Via del Politeama 4/6 – This is a very popular local place. 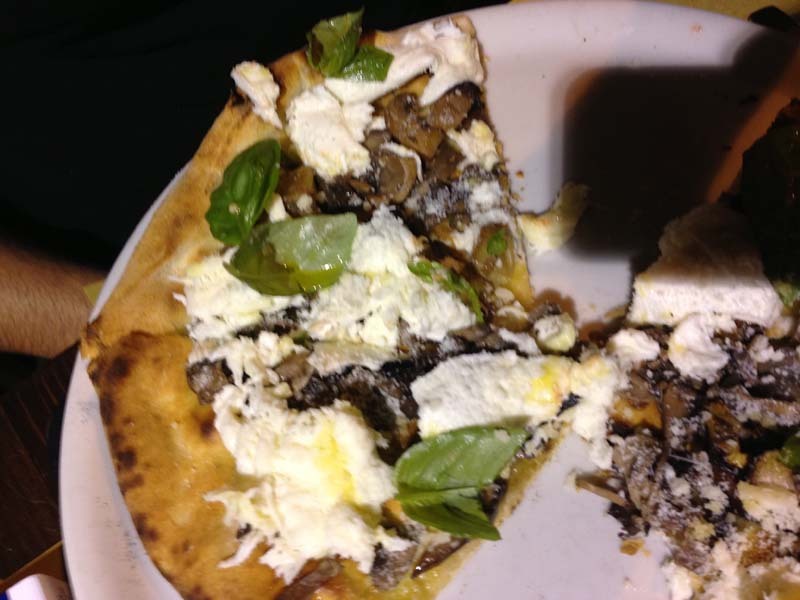 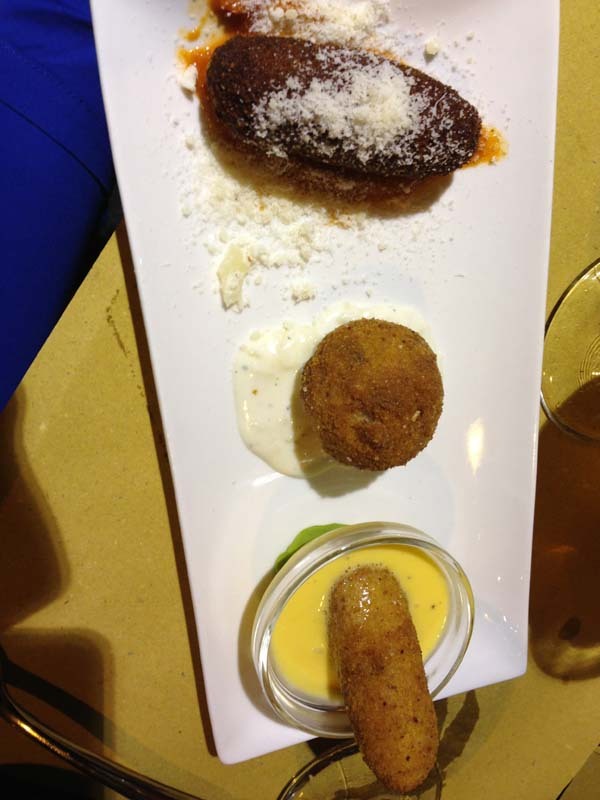 Bir and Fud – Via Benedetta 23 – The pizza and suppli are to perfection. 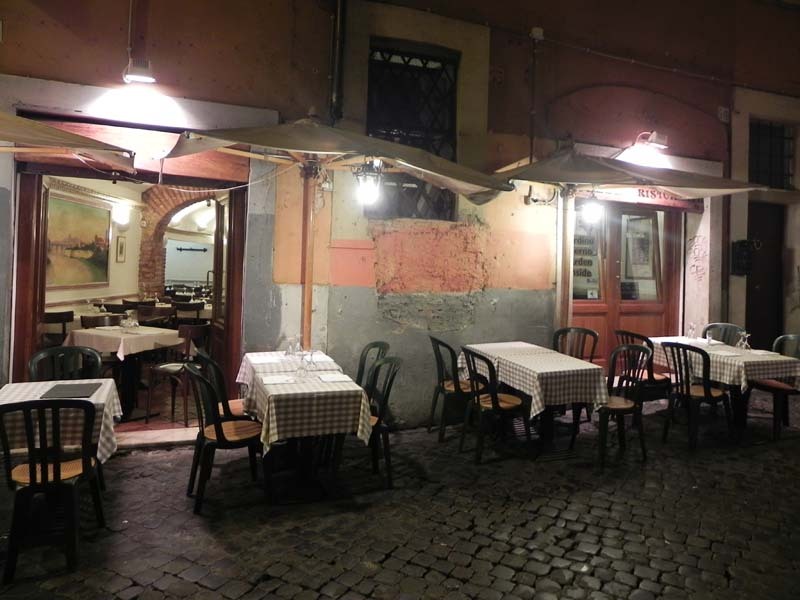 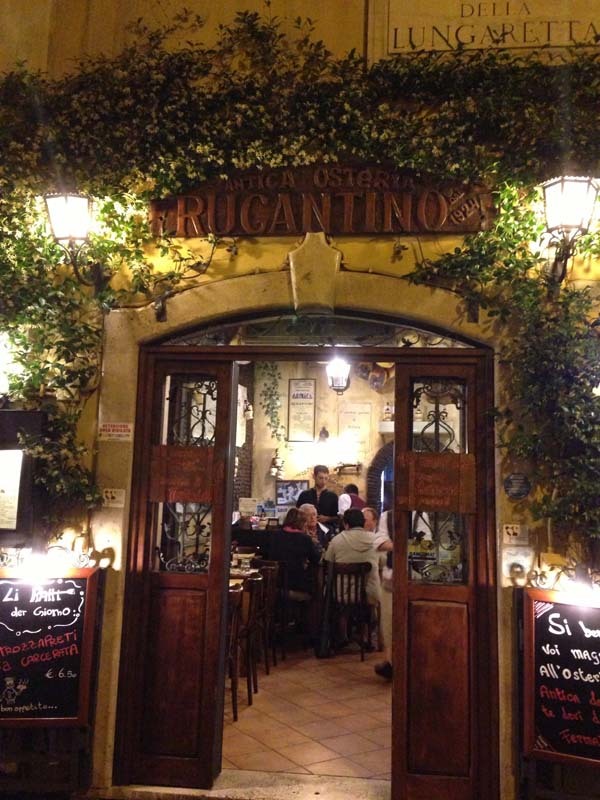 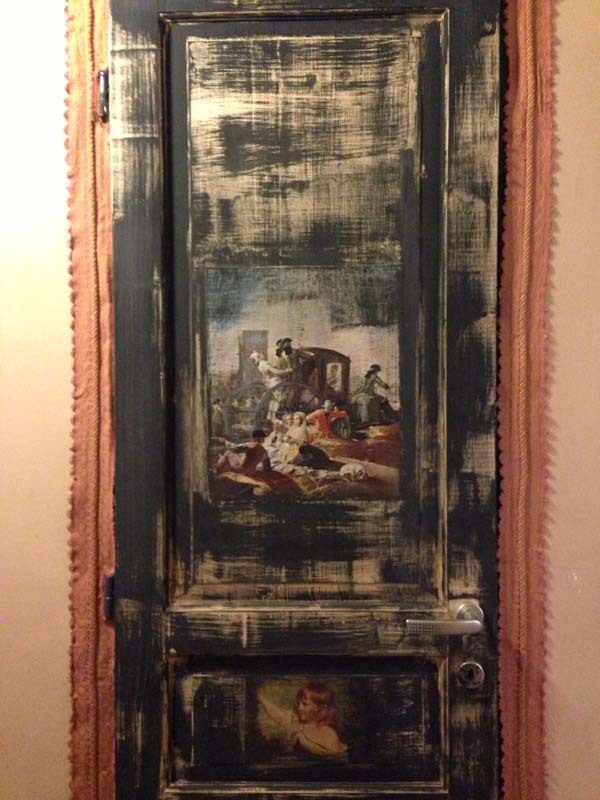 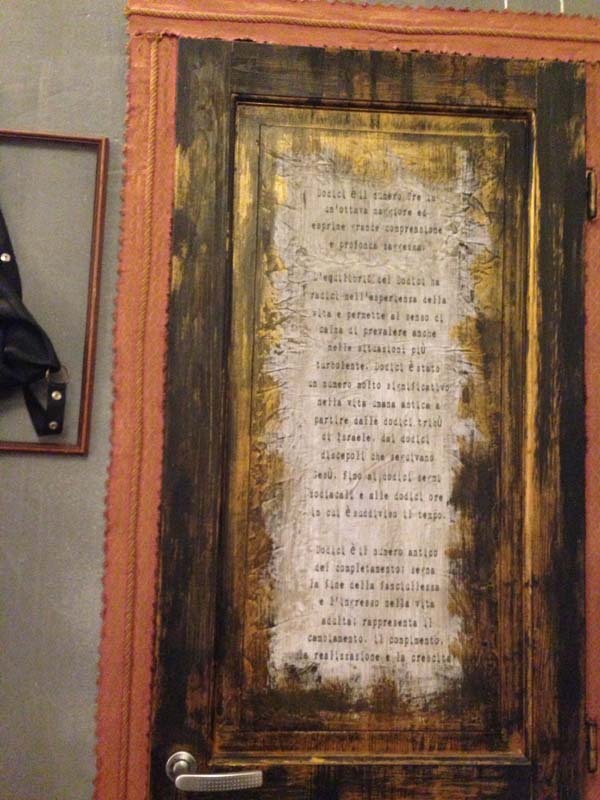 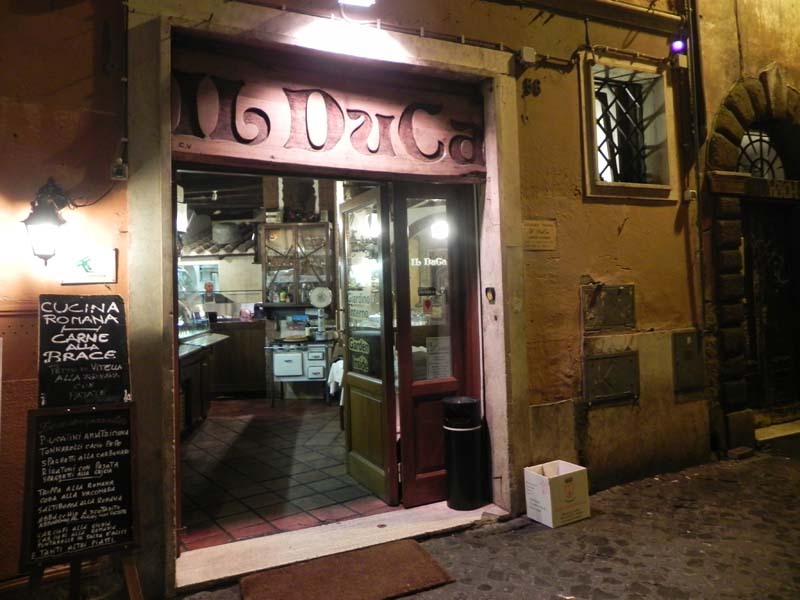 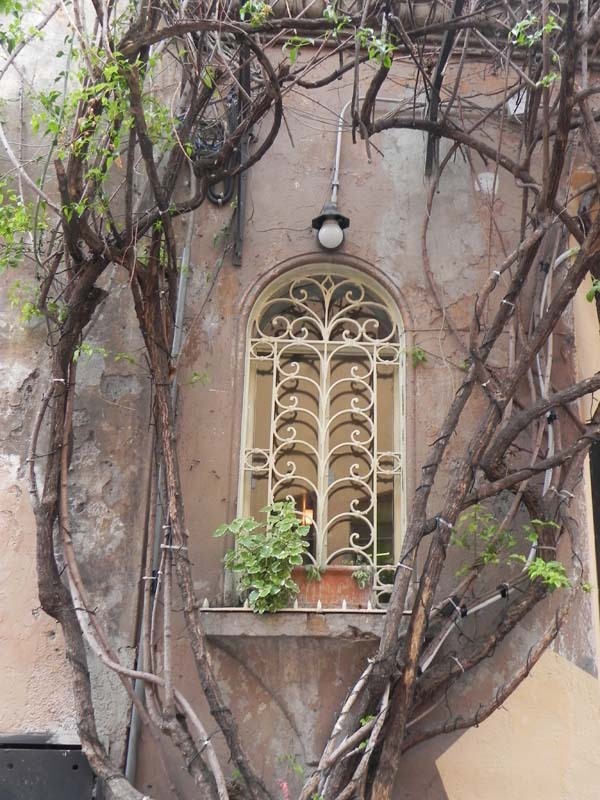 Antica Osteria Rugantino – Via Della Lungaretta 54 – a very cute seating place.